Giving youth and adults the opportunity to discover new experiences, challenge themselves, and grow through the healing power of horses in a therapeutic setting. Winter is here! Our horses are staying safe and warm in this weather, sleeping in the barn on these cold nights and enjoying their snowy pastures during the day. It sure is a lot of work to keep a barn running through the winter and we greatly appreciate all of our volunteers who faithfully come out to continue helping us with chores despite the snow and chilly weather. Despite the winter weather, we are still continuing to operate programs. Of course we are also still doing the daily chores necessary to keep our herd healthy and warm in this weather. If you are interested in helping out with programs, our horses, or both, we would love to have you join our community of volunteers. Every second Saturday of the month, during Community Barn Time from 9:30 - 11:00 am, we offer a volunteer orientation. If you are interested in learning more about volunteering at The Barn, email us at thebarnforel@gmail.com. We would love to see you there! Shopping on Amazon? Shop through smile.amazon.com and Amazon will donate a portion of the purchase amount to The Barn! No additional costs will be applied to your purchase. It's a win-win! 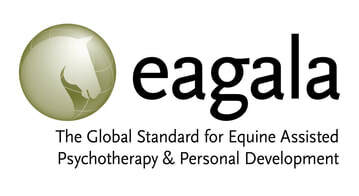 The Barn for Equine Learning is a nonprofit organization which seeks to offer unique learning opportunities and counseling through the healing power of the horse. Everyone in The Barn team has experienced the power of horses ourselves and we love to share that opportunity with others. Learn more about The Barn, how we got started, and where we are today. 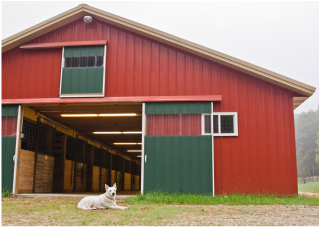 The Barn seeks to meet the needs of those in the community through many different equine-based learning opportunities. Learn more about what programs and services we offer. 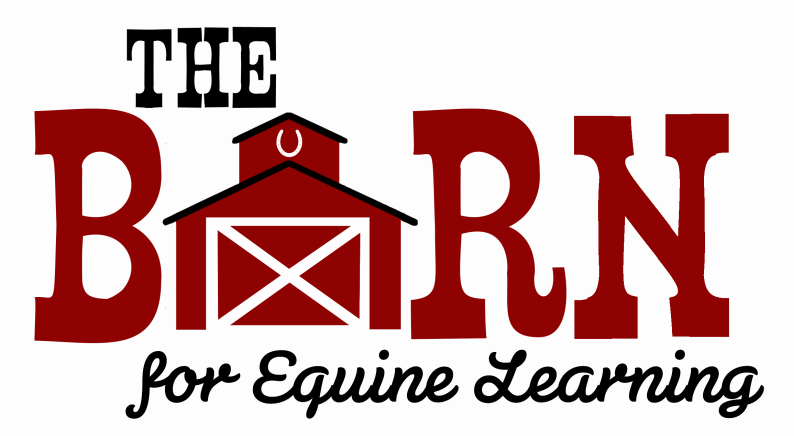 The Barn for Equine Learning is a nonprofit organization and your donation will go to meeting the daily needs of our horses and to opening our barn doors to more people in need in our community.